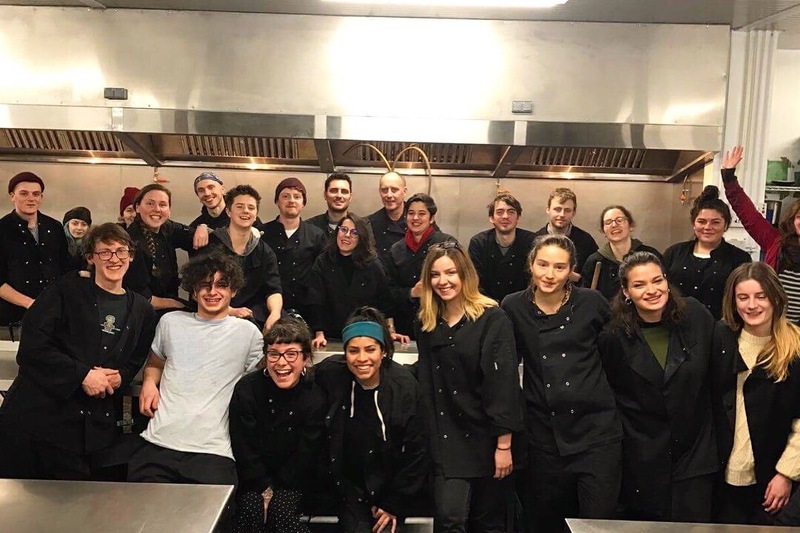 As of next week I'll be returning to Calais, France to volunteer with Refugee Community Kitchen alongside many other amazing organisations to help prep, cook and distribute 2,500+ meals a day and aid to the refugee communities the organisations support in Calais and Dunkirk. My experience at the Calais warehouse in February/March left an eye opening, lasting impact and I'm itching to get back and get stuck back in. However, a little helping hand would help massively! Any donated spare change makes a huge difference and would be so, so appreciated!